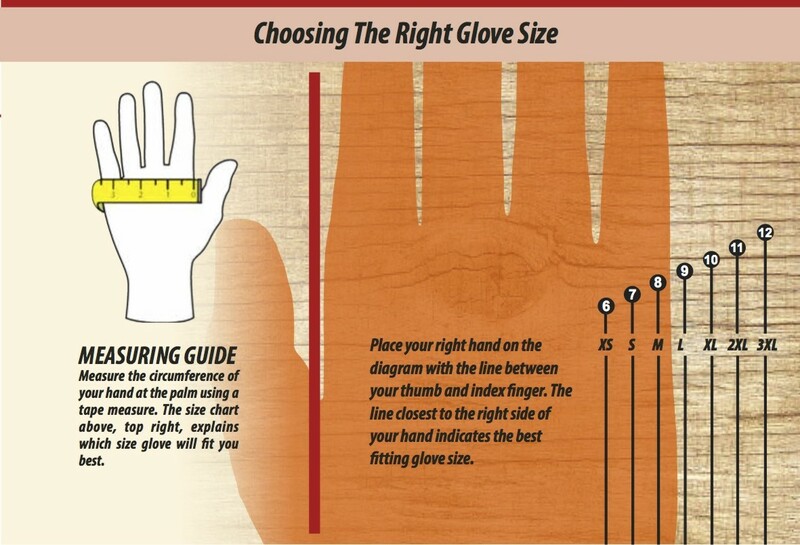 The lightweight 18 gauge cut 3 liner boast superior dexterity offering a "second skin" feel. 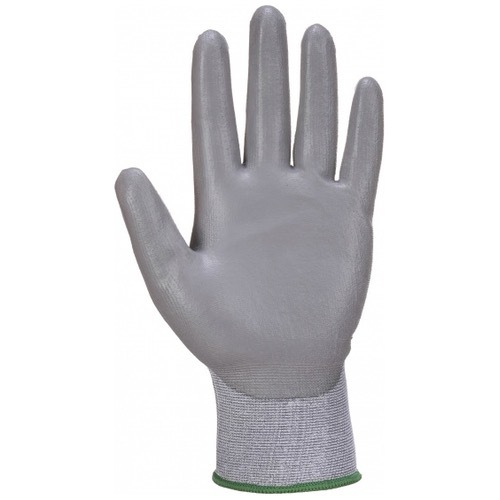 The PU palm coating offers secure grip in dry and light oily handling environments. 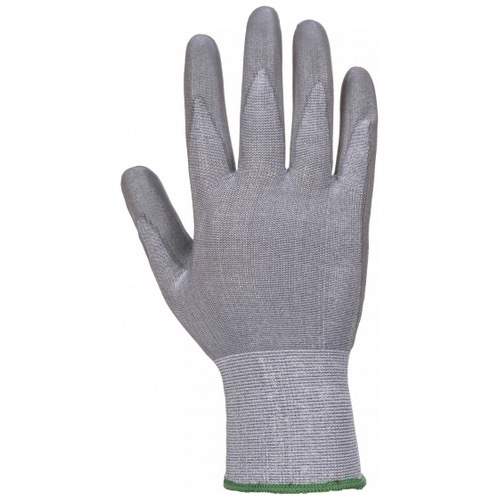 This glove is extremely hardwearing with a soft breathable liner. 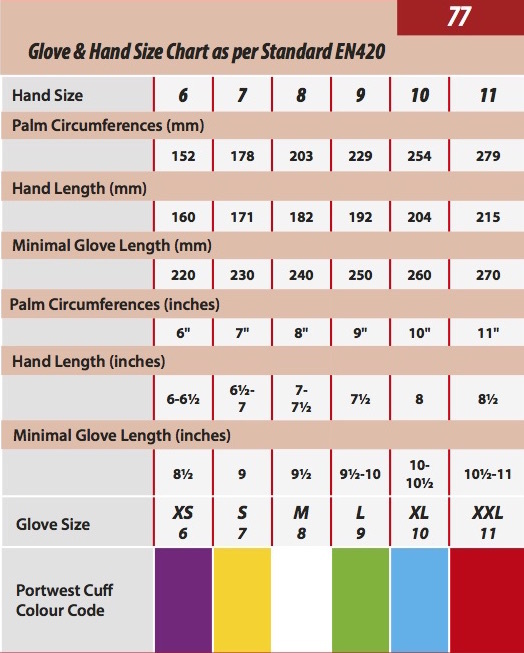 Elastic knitted cuff provides a secure and comfortable fit.